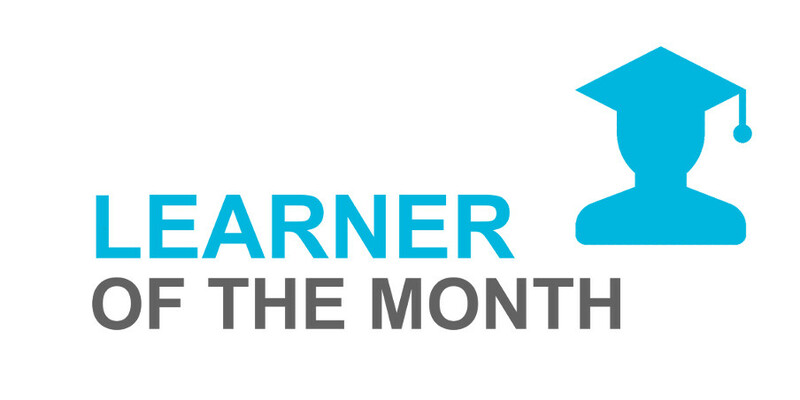 And our Learner of the Month for March goes to… Chagan Strydom from CCBSA Elgin! Chagan first started in the retail field, working at various stores as an assistant manager. 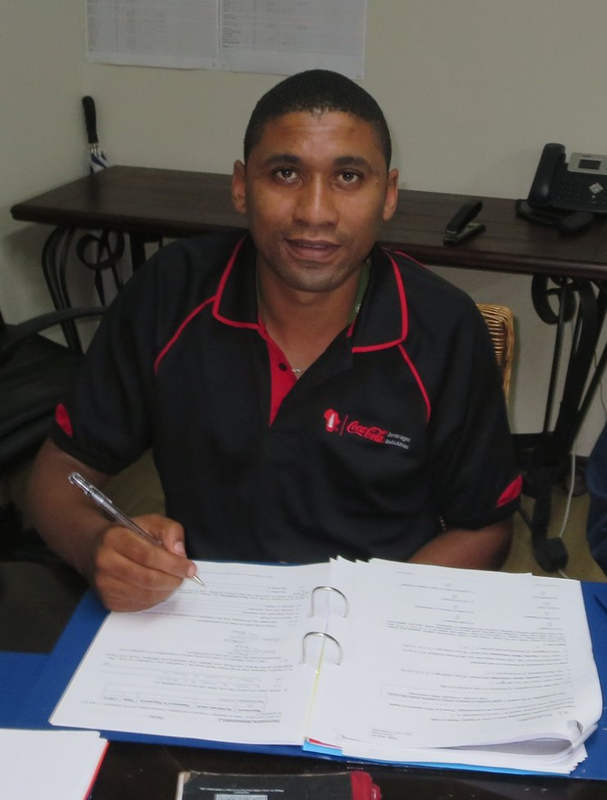 He decided to change careers and enter the Food and Beverage industry to gain experience and learn new skills. He was a motivated and mature learner who was punctual, helpful and friendly at all times. He kept a great standard of work throughout all his assessments and tasks! Well done Chagan! All the best going forward with the rest of your learnership!